The XL270 Series constitutes single output combinations of 12V, 24V, 30V, 48V and 56V models, but other voltage options in this range are easily attainable. These high power density supplies are optimised for power hungry broadcast, storage and networking products and can also be an ideal solution for many applications in the industrial, gaming and instrumentation markets. 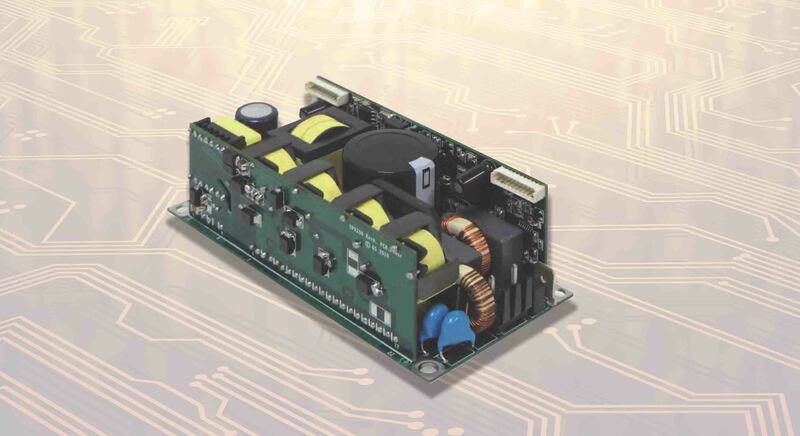 Controlled by 2 DSP’s , an optional PMBus digital communications interface is also available. High power density: Over 24W/cu in.